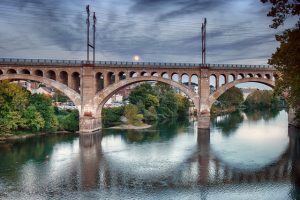 What happens when you bring live jazz, fine art, and great food to the “South Side” of Mt. Airy? 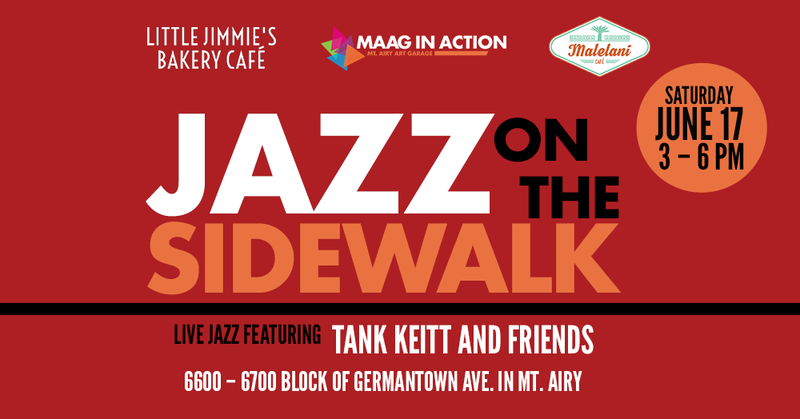 Why you get Jazz On The Sidewalk where area businesses are turning it out to greet you on the 6600 – 6700 Blocks of Germantown Ave.
For Jazz on the Sidewalk, MAAG is featuring local fiber artist Denise Benrahu. Check out her glorious jazz pillows! On Saturday, June 17 (rain date June 24) from 3 till 6 pm expect a host of activities. Just to give you flavor of what’s happening, you’ll hear live jazz in front of the Mt. Airy Art Garage (MAAG) brought to you by Tank Keitt and friends from Passage Jazz Band. Are you an emerging or professional artist that wants to join in? Then “bring your ax baby!” Looking for original fine art and handcraft? 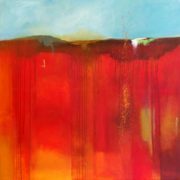 You’ll find MAAG members, all local artists, both outdoors on the block and and indoors in our fine art and handcraft gallery. Our favorite local eateries Little Jimmie’s Bakery and Café and Malelani will turn it out with delicious, mouthwatering foods. Expect more businesses to join us! Plus there’s live music to be had at Malelani too. And, you didn’t hear if from me, but there’s going to be mouth-watering barbecue to lure your senses. So why not dive into all our local businesses have to offer and stroll down the avenue on a beautiful summer Juneteenth day! If you’ve run your errands, gone to the gym, gone to the Juneteenth festival, or just plain newly moved into the neighborhood, what better time to stop by the 6600 – 6700 blocks of Germantown Ave. before your Saturday night begins. It’s time to take your late afternoon stroll on the South Side of Mt. Airy. You’ll be glad you did, and you’ll be supporting your local businesses as well. 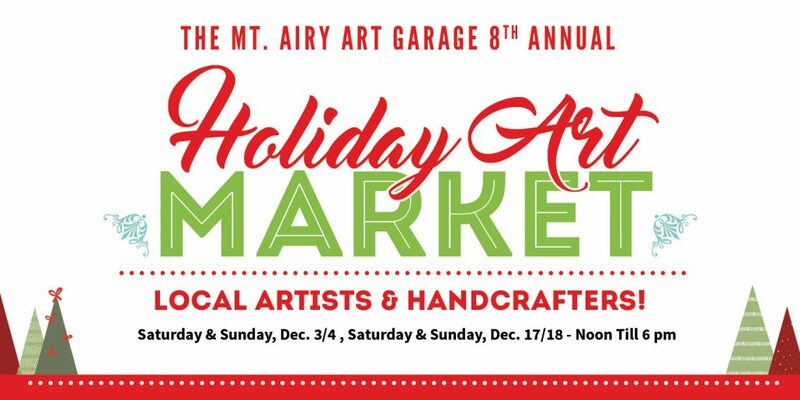 For more information, call 215.242.5074 or info@mtairyartgarage.org. It’s a fabulous space for Quilters. To all Quilters! We’re back and relaunching Quilt Time in a new and exciting venue! So you plan on devoting a little personal time to yourself and your quilt work. 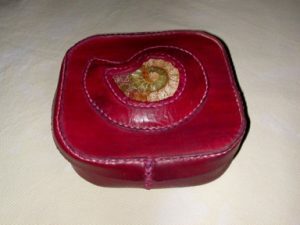 Bring a snack and your sewing stuff, and join us this Sunday, October 23. 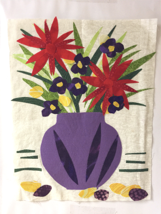 Come work on your own project, bring a quilt to be basted, join my Fusible Web Appliqué Postcard class ($30 includes admission) or get help on a quilt problem that has you stumped. 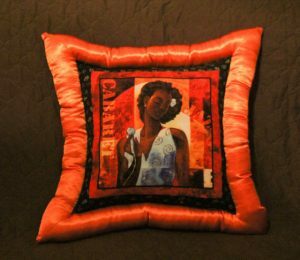 Our group is for all levels of quilters and even those who are just interested in the craft. Of course, at Quilt-Time, you can work on ANYTHING you want to. Come join the fun! 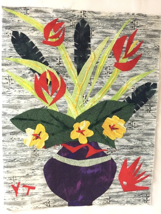 Quilt-Time will be held at 6700 Germantown Avenue, lower level, at the corner of Germantown Avenue and Westview, the door on street level to the left of the main entrance. 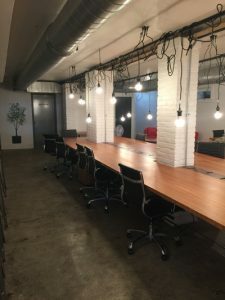 It is a GORGEOUS space, with tons of room and everything that we need! We’re ready to show off our new Handcraft Gift Shop! And we promise you, you’re going to like what you see. Think of this new location as our hub. The place where you can delight in original work by local artists, and find out about our upcoming activities. 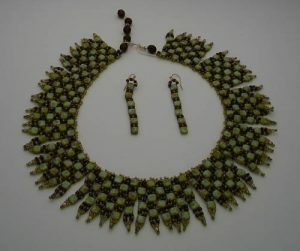 Want to shop for unique original fine art and handcraft? We’ve got that. Want to find out what we’re up to? Where MAAG will be doing POST? Where’e the Holiday Art Market? We can tell you. Want to find out more about the Community of Pride Mural Project? Stop on in. So, this weekend, come on by from noon till 6 pm. We’ll have some music, some wine, some food, and a whole lot of artists. Share your ideas, share your enthusiasm, and check out our new digs. Wednesdays, Sept. 14 and 28, 6:30 pm. Look for us in the plaza of Lutheran Theological Seminary on Germantown Ave. across from Valley Green Bank. We’ve finished our move! Now we’re getting ready for our Grand Opening Sat., Sept. 24 from noon till 6 pm at 6622 G’town Ave. But we couldn’t stay indoors for long. When MAUSA reached out to us, we said sure! 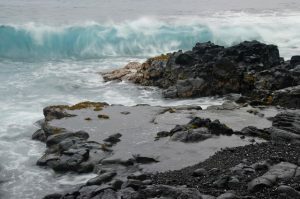 We’d just LOVE to do a Plein Air Mt. Airy Paint Nite on Wednesday nights in September. #MAAGPopsup! So, for all of you who loved working with painter and MAAG member Stephanie Amma Young, she will be teaching Plein Air Paint Nite. Your canvas will be filled with the gorgeous orchids above, your palate will be satiated with dinner outdoors along the Avenue. You can do it all. Drink wine, paint, savor wonderful local foods, make new friends. Skill not required, only passion for creativity. Class starts at 6:30 pm. We’ll be socializing from 5 pm on. $30 per person. All materials are provided. 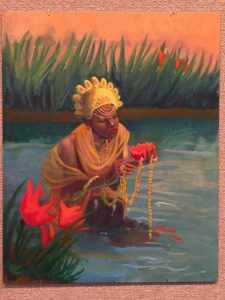 Painter, designer, dancer, and educator, Amma received her BFA in Fine Art from the Philadelphia University of Art. 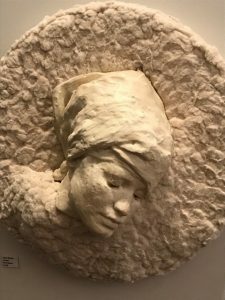 For more than 20 years, she has worked as a multidisciplined resident artist teaching visual and performing art to children and adults at PA schools and organizations. Educating people young and old about the importance of experiencing and developing creative skills and talents has been the driving force for her dedication in the Arts. Stephanie Amma has worked as a Freelance Illustrator & Graphic Artist for more than ten years. 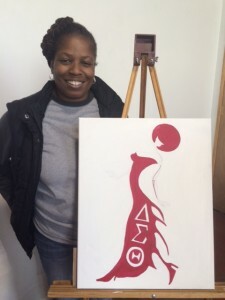 She has owned and operated a T-shirt Design Shop for 8 years and is an artist member of the Mt. Airy Art Garage. 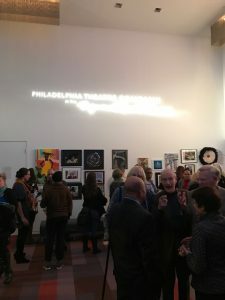 Her paintings, drawings, textiles and performances have been presented in residencies and exhibition venues with: The African American Museum of Philadelphia 2001 to present, Academy of Music, Kimmel, Dupree Gallery, UARTS, National Constitution Center, public, private and parochial schools and colleges. 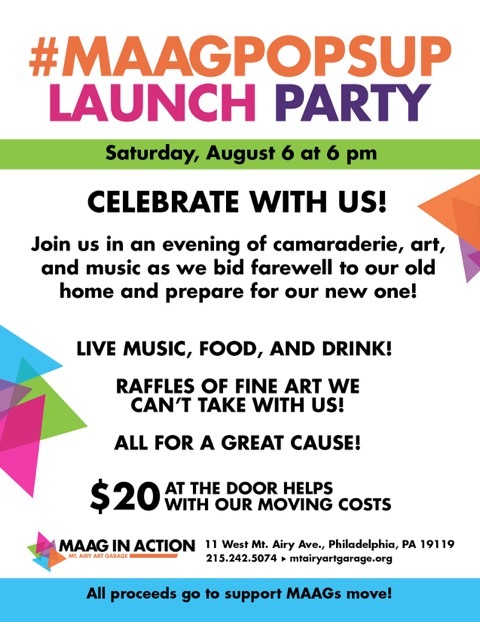 Amma is a grant recipient from the Leeway Foundation, the Council on the Arts, and Philadelphia Board of Education. Saturday, July 30 @ 8 pm. Doors open at 7:30 pm. Dance to the beats of De Tierra Caliente! 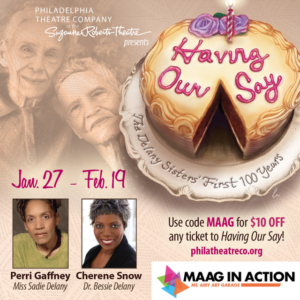 Philadelphia Folksong Society (PFS) and MAAG are teaming up yet again to keep rockin’ the house. 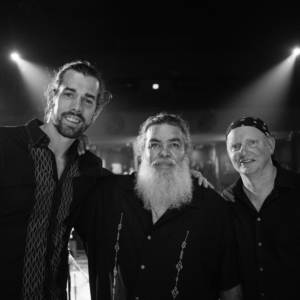 So, we’re going to dance up a storm and salsa the night away to the sounds of De Tierra Caliente, as they rev up their motors getting ready for the Philly Folk Festival. We’re going to eat, drink and party. Tickets are $15 at the door. Are you a member of PFS or MAAG? Get in for $12 at the door too! And it’s all happening at 11 West Mt. Airy Avenue. It’s going to be a night of spice, sabor, and alegria! A Latin party band whose music fills the air with bright colors and gets everybody up and dancing. Catchy melodies and unaffected lyrics fuse with Latin, Caribbean and Brazilian rhythms to inspire an irresistible North/South American party. Since its formation in 2014, this flavorful group from Philadelphia and Puerto Rico has released 2 full-length albums and played over 125 shows in cities throughout the US and Colombia. De Tierra Caliente delivers the sabor, spice and alegría of warm-weather countries to American audiences, where formidable winters and nose-to-the-grindstone work ethic sometimes overshadow simple pleasures like sharing a meal with friends or going out dancing. At a show you can’t help but heat up as intoxicating songs in Spanish, English and Portuguese sing out the bright colors and familial warmth of a South American kitchen.